Wet pine savannas, seeps in forests, bottomlands, other moist sites. Common throughout NC. 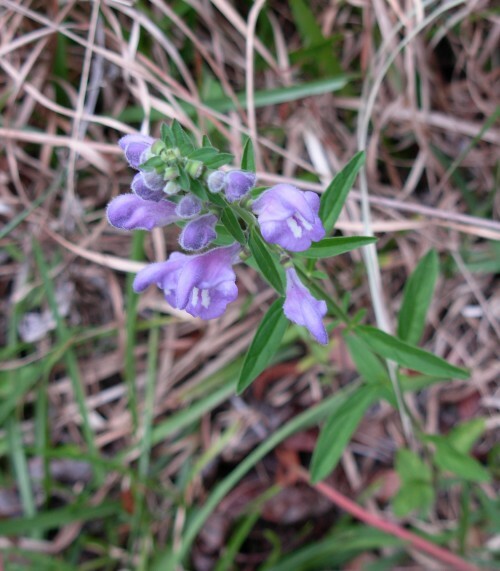 Helmet Skullcap is common throughout the state, growing in wet pine savannas, forest seeps, bottomlands and moist sites. The lower leaves are toothed but the upper ones have smooth edges or have only blunt teeth.